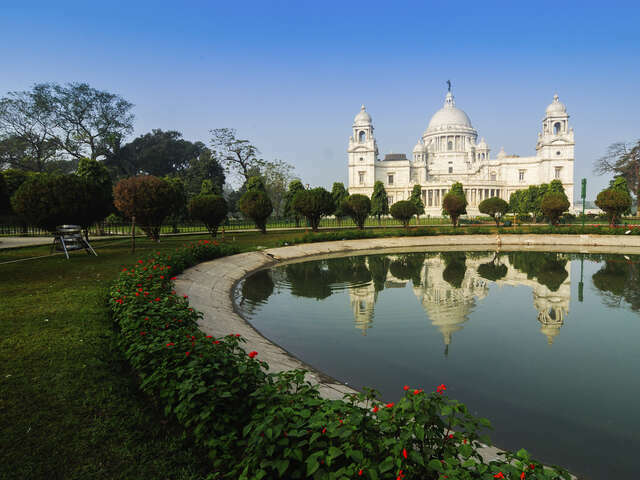 Kolkata, formerly known as Calcutta, is the capital of the Indian state of West Bengal. It is the commercial capital of Eastern India, located on the east bank of the Hooghly River. The Kolkata metropolitan area, including suburbs, has a population exceeding 15 million, making it the third most populous metropolitan area in India and the 13th most populous urban area in the world. The city is also classified as the eighth largest urban agglomeration in the world. Today it’s known for its grand colonial architecture, art galleries and cultural festivals.